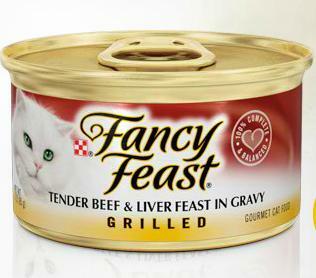 Beautiful Incentives: Free Fancy Feast wet cat food! Free Fancy Feast wet cat food! Free cat food! Grab your Free Fancy feast wet cat food here!